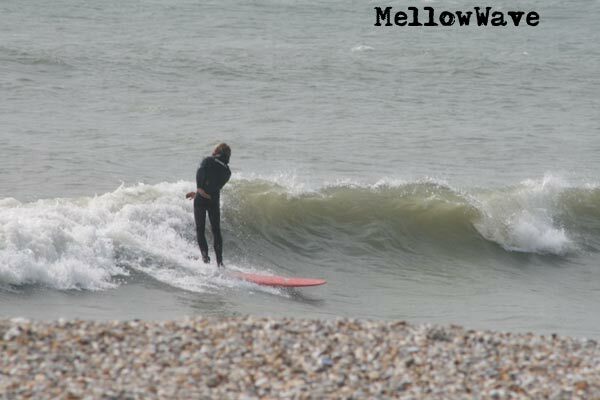 South Coast surfing Witterings April 2009. 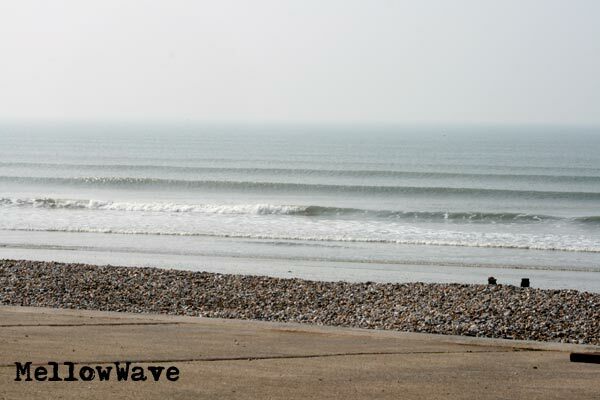 I managed to get some of the sweet stuff before the tide dropped back and left us with knee-waist high waves..
Tuesday 14th just about flat first thing then turned in to this!! 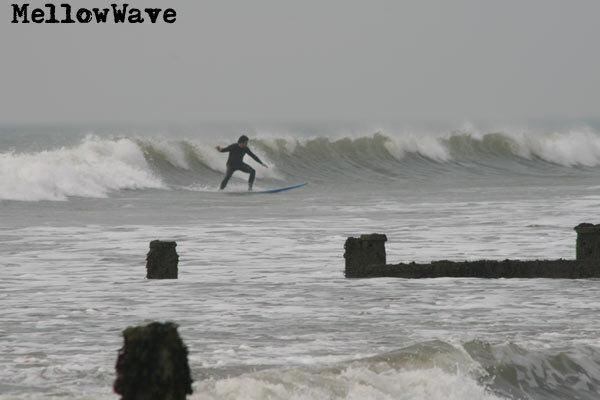 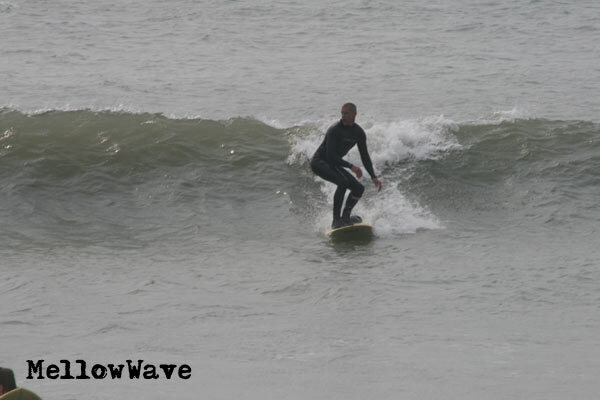 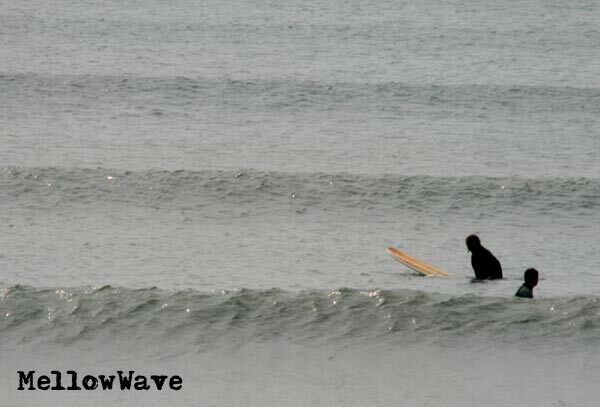 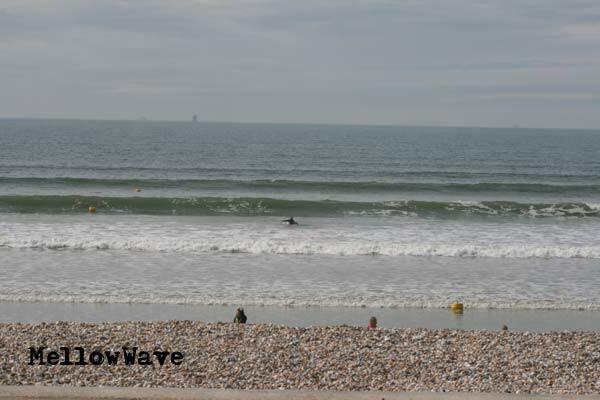 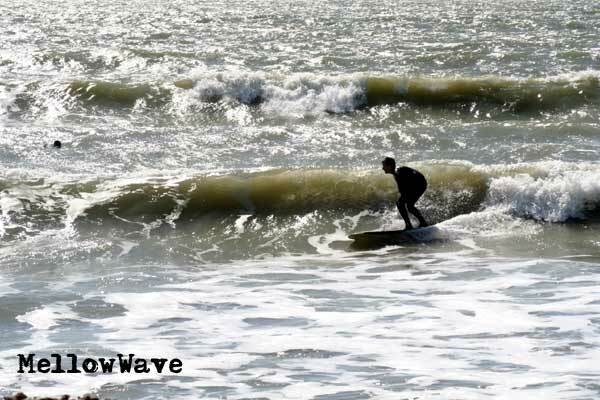 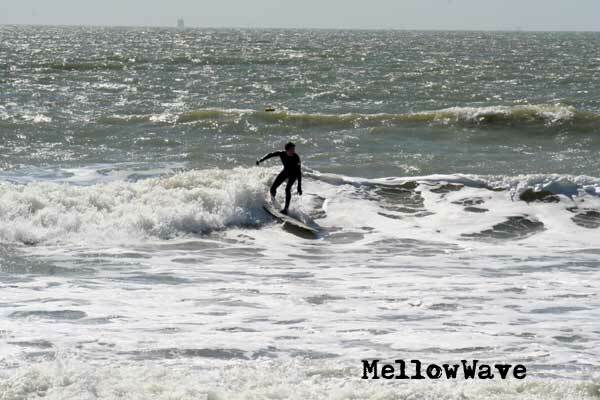 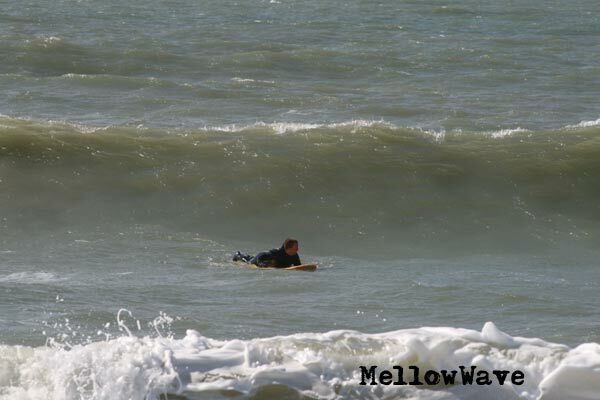 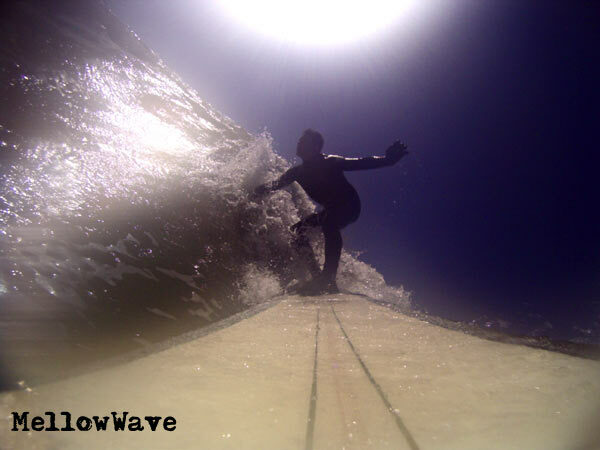 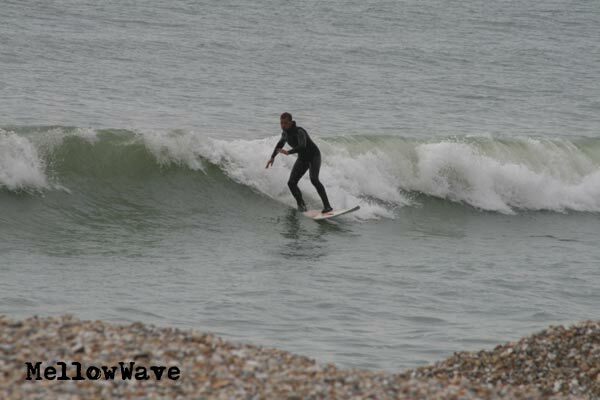 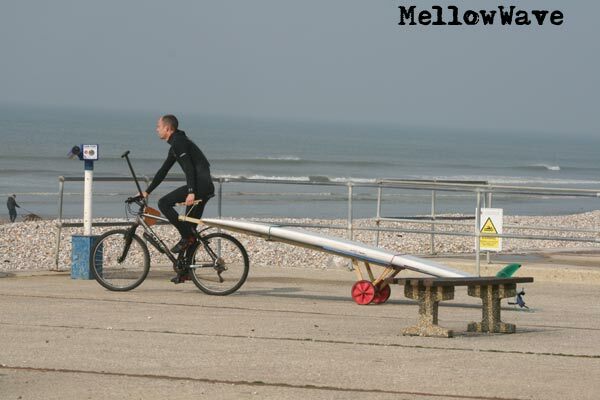 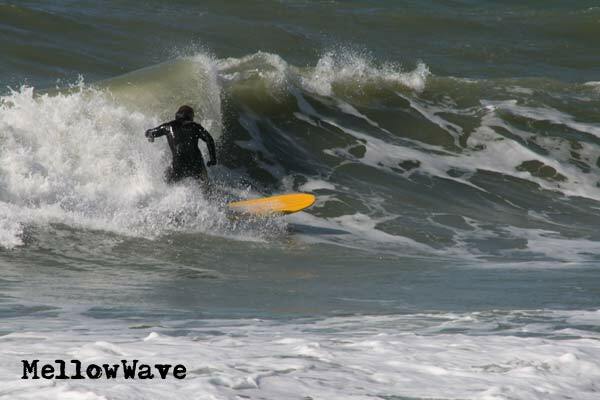 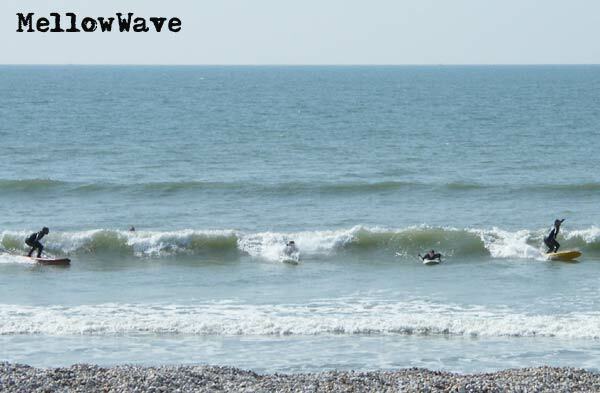 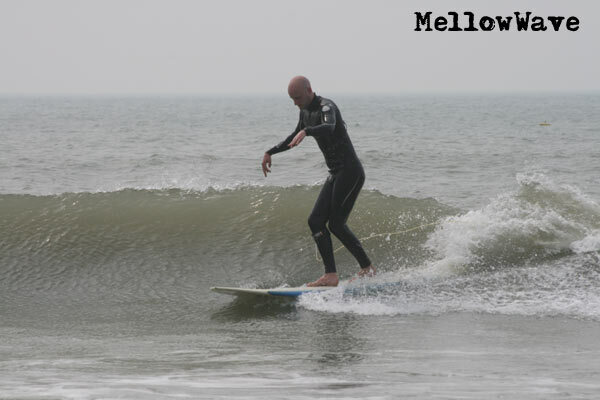 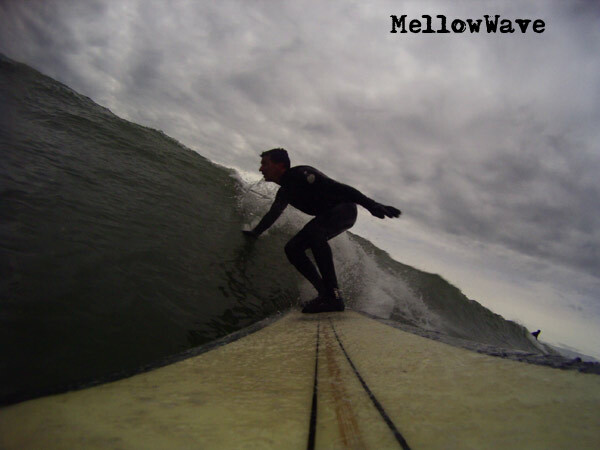 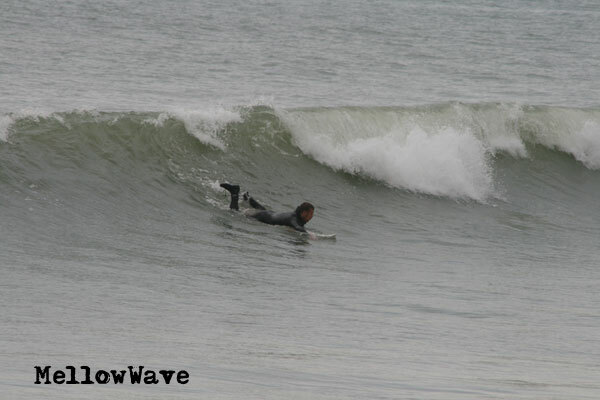 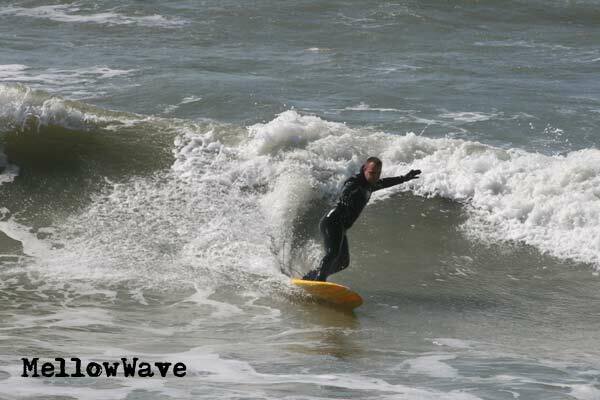 Wednesday 15th The swell had dropped but still a sweet day..